Our DJs don’t just push a button and play music from iTunes. Cued Up Entertainment DJs have over 20 years combined experience under their belt. Not only do they provide the sountrack of the evening, our guys set the entire vibe you want with high-quality uplighting, state-of-the-art equipment, and any additional "effect" you may want. Prices may be changed at any time without further notice. We reserve the right to change our services and/or prices at any time without further notice. However, if you have already scheduled and booked, we guarantee the price stated in the contract. 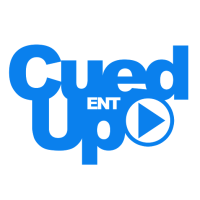 We do our best to keep pricing information updated, but, should you have any questions, please feel free to email booking@cuedupentertainment.com.